Extract from ‘The Autograph Man’ audiobook, read by Ben Barnes. 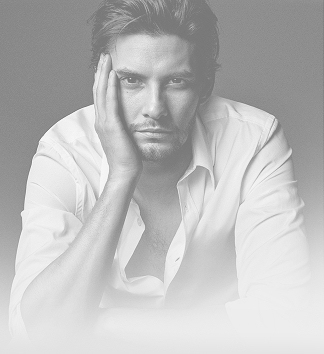 A variety of commercial voice-overs featuring Ben Barnes. Extract from the ‘World of Warriors: A New Hero’ audiobook.